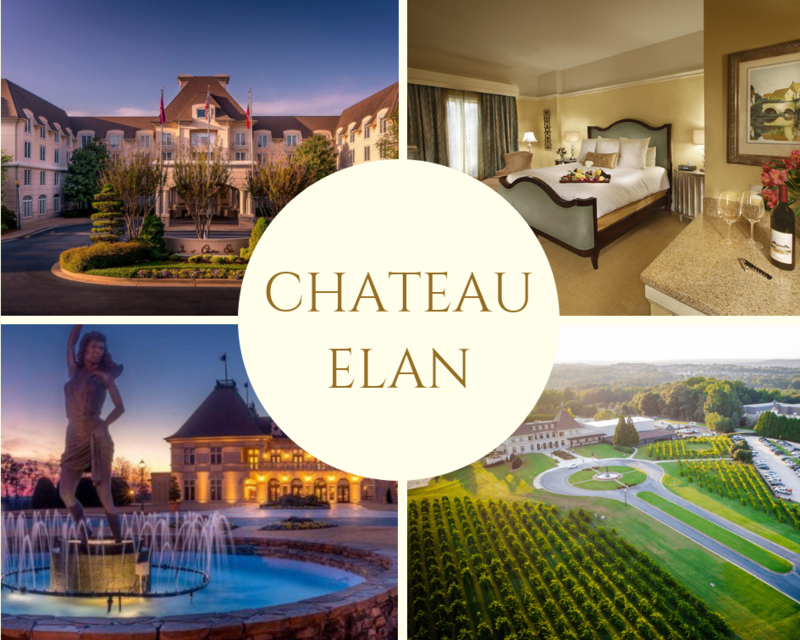 Nestled in the sweeping panorama of the Georgian foothills, Château Élan’s 3,500 acre resort is the perfect setting in which to immerse yourself in two and half days of world-class learning and networking opportunities. Delegate places include two night’s accommodation at this stunning resort (subject to availability – please enquire for more information). Should you use this opportunity to extend to extend your stay for a personal or family vacation, please ask your Exchange point of contact for more information about preferential rates. Hotel accommodation for this event should only be booked with the venue directly. We have not approved any third party agencies to book accommodation on our behalf. Please direct any hotel booking inquiries to hotel itself to book your accommodation. Please get in touch by emailing exchangeinfo@iqpc.com if you require any further information.